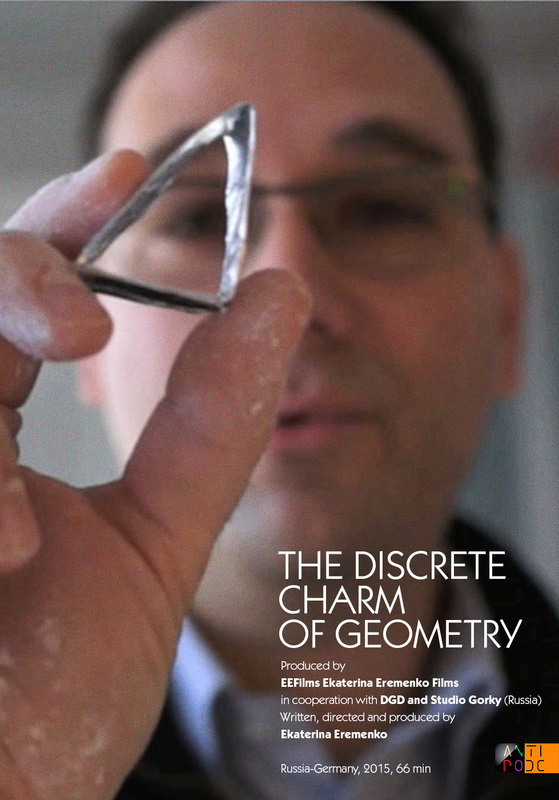 Don’t miss Ekaterina Eremenko’s latest film, giving us an inside view of the world of mathematicians and the challenges and beauty of mathematical discovery. The movie explores the question of where the boundaries lie between mathematics and the lives of those who are involved in it and how much they are willing to sacrifice in the search for precise scientific answers. 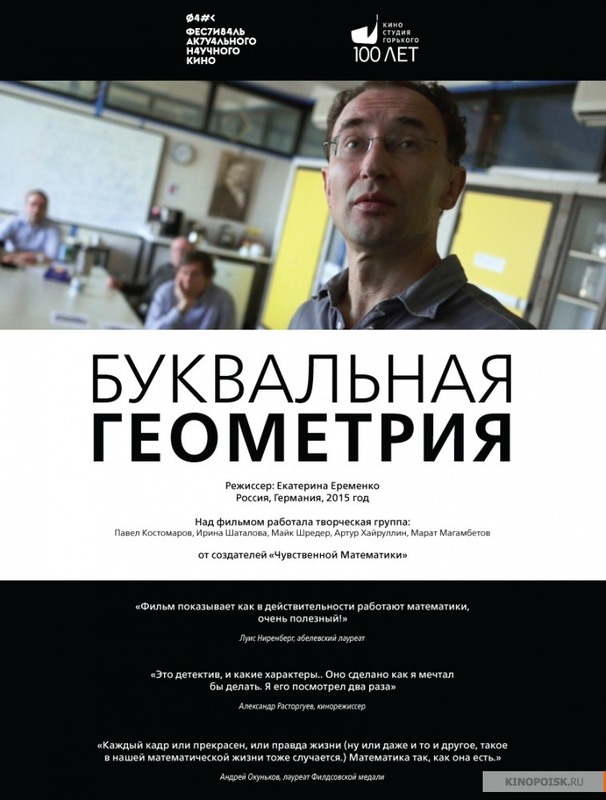 Director Ekaterina Eremenko and mathematician Yuri Tschinkel, executive producer of Ermenko’s earlier film Colors of Math, will be on hand after the movie to join the discussion.